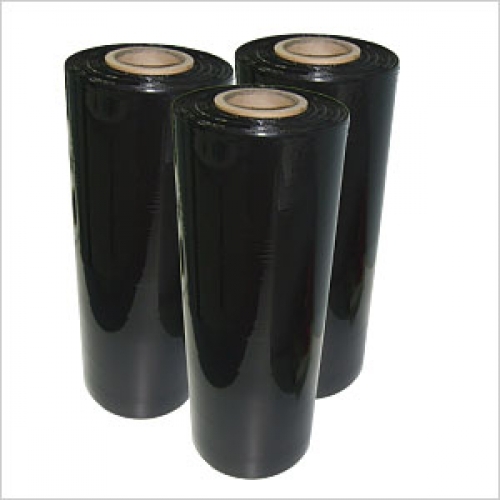 Pallet Wrap: 500mm x 1400m 23 micron Standard Black machine film. You are here: Home » Pallet Wrap » 500mm x 1400m 23 micron Standard Black machine film. Machine StretchWrap. Call for half pallet quantity pricing. 01623 625533. 500mm x 1600m 20 micron standard machine film.